What is Google AMP and Should You Be Using It? You’ve seen this scenario a thousand times – someone holding their phone high above their head in hopes of getting a better signal so their content would download faster. Nothing has ever changed our lives like our mobile phones. We can now stay in contact anywhere, we can text, we can update our status on social media, we can get maps, we can read the latest news articles – that is, we can do all that when we have good service. When we don’t get that good service, we can get very frustrated, first with our connection but also with that slow loading website. And in these days of instant gratification, just 3 seconds of loading time is considered too long to wait. Google has set out to reduce that frustration of slow-loading sites with the AMP (Accelerated Mobile Pages) Project. 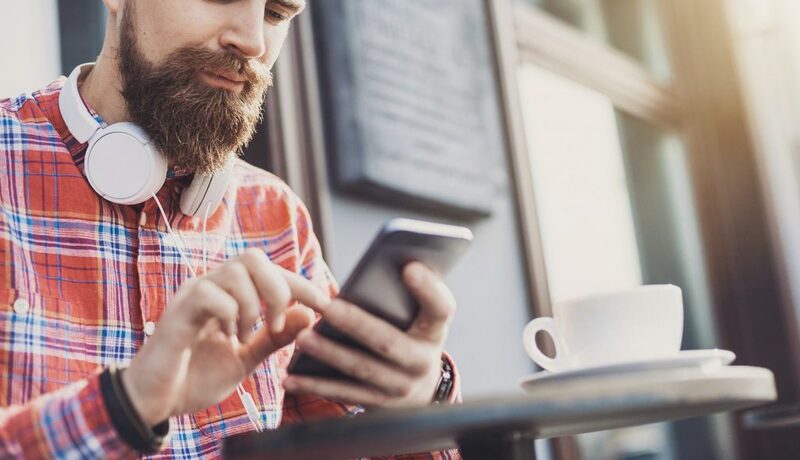 This is great news for people who want to consume content on their phones and those who want to deliver that content to them. 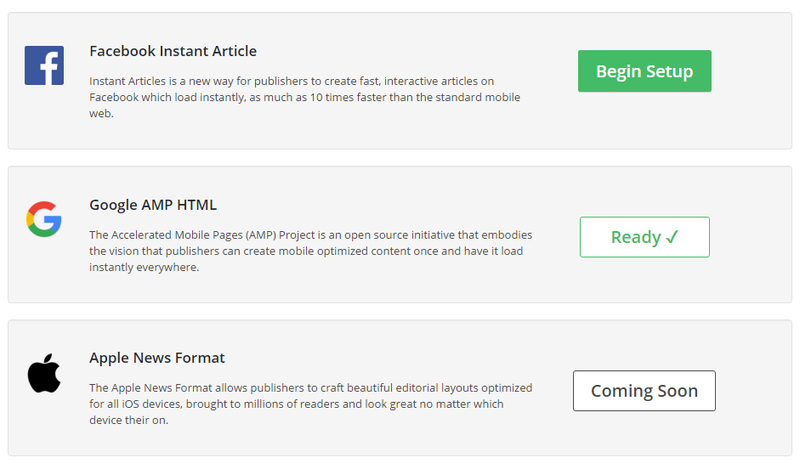 Announced back in October of 2015, the new AMP program aims to dramatically improve performance on the mobile web by formatting your web pages in a particular way. Don’t worry, web pages can still be dramatic and interesting with images, videos, and even ads, but they will now load instantly. This new format will work across a variety of platforms and devices. AMP pages are expected to load roughly 4X faster and use 1/10 the data of pages not built in AMP, according to Google VP of Engineering David Besbris – more good news for users who are watching their data plans. Google declines to comment about it AMP pages will score higher in search results, but we already know that speed is a ranking factor. Where do I find AMP pages? Google rolled out AMP pages for everyone back in February, but I don’t think everyone can see them yet. Eventually, you will see them in a new Top Stories carousel. Try searching for “Mars” on your mobile phone to see if you have access to them now. If you’re not seeing the AMP pages yet on your phone, try visiting this link on your phone and searching for “Mars”. How can I make my site AMP friendly? Keep in mind that you must give up some things for speed. So if you are using any of the following, they won’t work in AMP pages. Also, AMP is not well suited for e-commerce sites, but that may change if adoption is high. If these issues aren’t a concern, talk to us today about getting your site ready. We can help by installing the correct plugins and doing the setup, styling, and make sure your analytics is set up. And we can also get you ready for Facebook Instant Articles and the Apple News Format which is currently still in beta. Spam is highly annoying. Our emails are not. Get expert advice that will grow your business & inspire you with thought provoking content. We Are Thrilled to Have You as Part of the MarkNet Family! That Will Always Keep You Engaged! we walk the walk. And We Can Prove It! of products & services garner big results. We Believe in Passion, Integrity & Quality. Our Goal is to Exceed Expectations; Ours & Yours. Don't have account? Click Here to Register. Receive Content Tailored Just for You. Already have account? Click Here to Login. Tell us about your project and we will contact you.